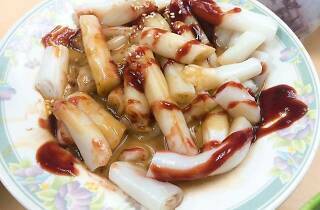 Michelin recommended local restaurant in Sham Shui Po that specialises in cheong fun. Sham Shui Po has no shortage of mouth-watering street food but Hop Yik Tai’s cheong fun, or rice noodle rolls, are worth crossing the harbour for. 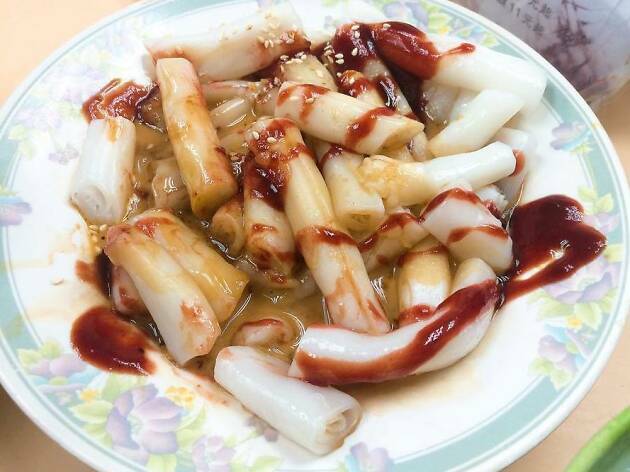 Made fresh every day, their cheong fun is incredibly smooth and paired perfectly with sweet sauce, sesame sauce and soy sauce. It’s no wonder why there are queues all the time. The popular local eatery was also recommended in the Michelin Guide last year. MTR Sham Shui Po, Exit C2.